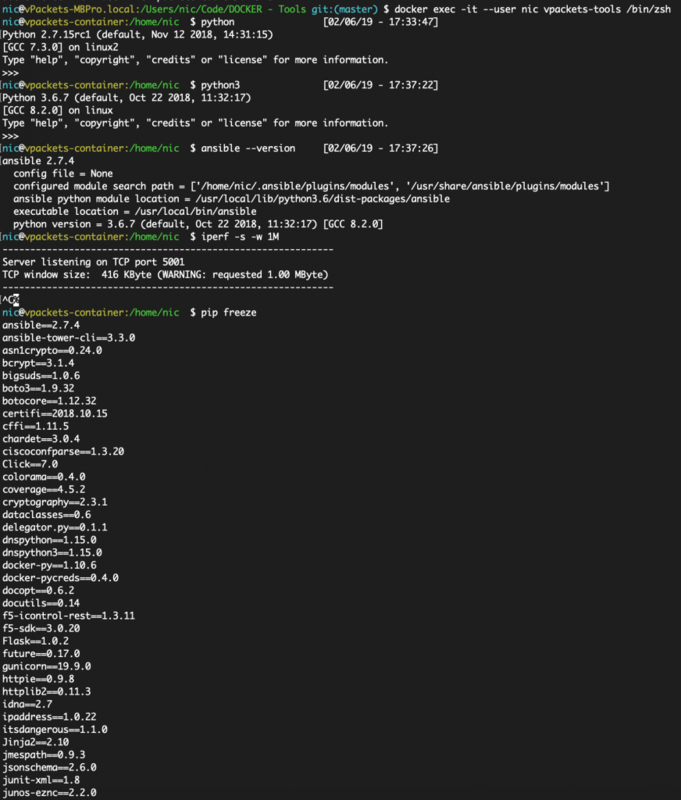 Recently, Ethan Banks posted a very interesting blog post where he struggled a little bit to set up a Python environment. If I understood correctly, he wanted to increase his skills set in particular with NetDevOps. 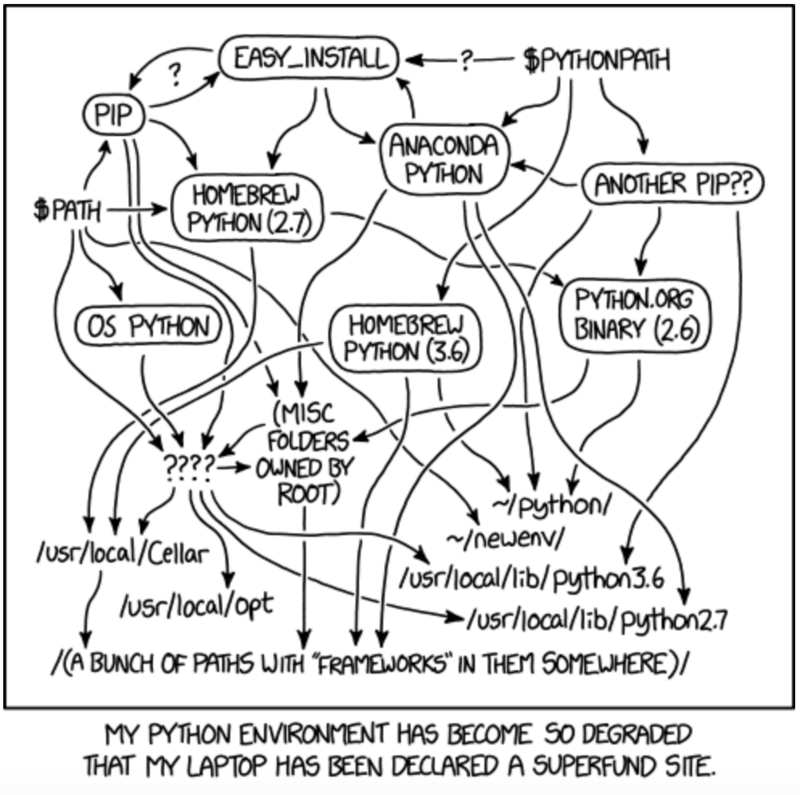 He fairly pointed that it could be a bit complicated to handle all the dependencies you might need. Based on the fact that you also want to start fresh between projects you want to spend the least amount of time resolving these kinds of issues and maximize your time on something that is valuable: Learn how to Automate or just Automate your network environment. Credit xkcd #1987 and inspired by Ethan’s site to illustrate my point. A lot of people are in a similar case and are not sure how to start their journey to Devops / Full stack engineer. Ivan Pepelnjak first lessons of the great Network Automation Course is inviting us to create a lab environment so that you can practice in a safe environment (aka “don’t mess with your prod”)… You can use eve-ng / GNS3/ VIRL / Vagrant to emulate the devices but I also wanted to have an environment where I could run the code …. and don’t have to rely on my corporate laptop OS. Changes in that environment must be quick and easy to install. We don’t have much time to troubleshoot the dependencies. Must be able to run the environment on any machine (PC / MAC / Server) so that I can experience the same behavior everywhere. All these requirements led me to the wonderful world of Docker ! 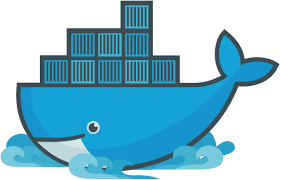 By definition, Docker is a tool engineered and release with one goal in mind: “Create and Deploy application using containers”. It was natural to add Docker as a tool of the NetDevOps portfolio. It felt natural to create a “NetDevOps container that will allow me to work with efficiency in mind. I wasn’t very familiar with it until last year so it was a good opportunity to learn it. First, I need to build the image ( I use the term “bake” when I speak about container so it helps neophytes to understand it better) so that I can consume it. nic@vPackets-MBPro.local:/Users/nic/Code/DOCKER - Tools git:(master) $ docker build -t vpackets/tools . Now that you baked (built) the container using the recipe (Dockerfile), you are ready to consume the container. It is obvious that if you want to use that particular container, you should probably change a few things to accommodate your needs. For example this container will create a user ‘nic’ with a home directory of the same name … You might want to change that. Also, I did a mapping of my laptop drive to a folder in the container so that I could use my laptop editor to work on my code but execute it in the container. I am still far away from being an expert in NetDevOps so if you have suggestions or comment so that I could improve this, please let me know ! Also I have uploaded a series of video of that work here. Refer to videos 3 and 4 in order to see this in action. Hyper-converged infrastructure – Part 1 : Is it a real thing ?